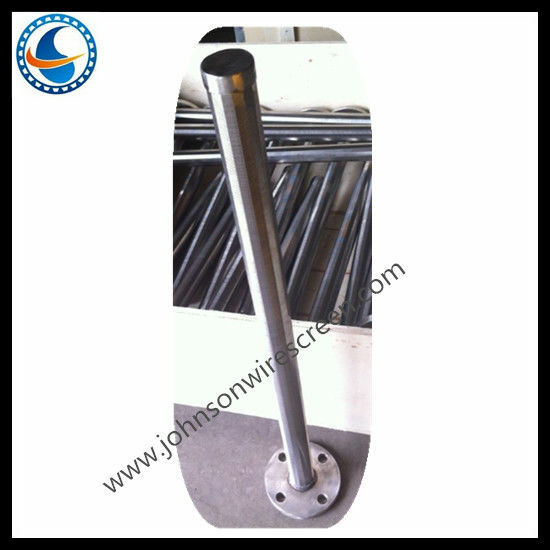 Slot Size 0.02 -- 6.00mm ,also can be customized as your request. 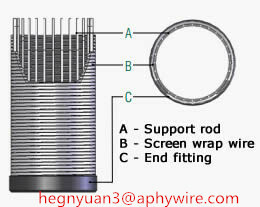 Note: About V wire wrap screen tube/ wedge wire screen Other specifications can be customized according to your requirement. We do oil/gas/liquid filter many years, if you have any question, please don't hesitate to contact me. 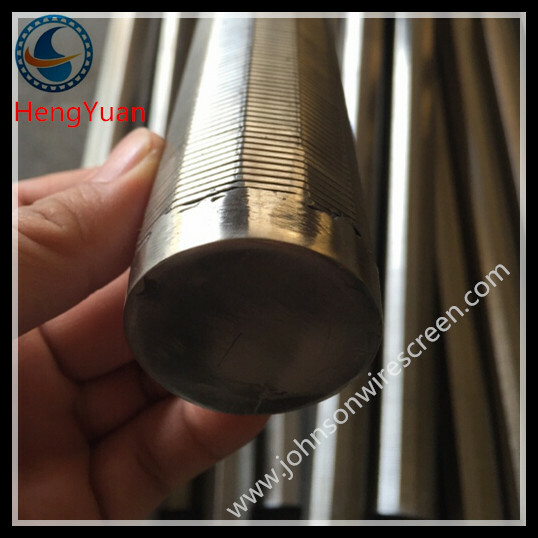 Our mainly products are :stainless steel vee sharped wire /wrap wire,Johnson screen ,water well screen/rod based wire wrapped screen,wedge wire screen pipe,reverse wedge wire screen,screen nozzle /water and gas strainer, sieve plate, slot mesh, ARC screen, header and hub laterals &hub radial laterals etc.